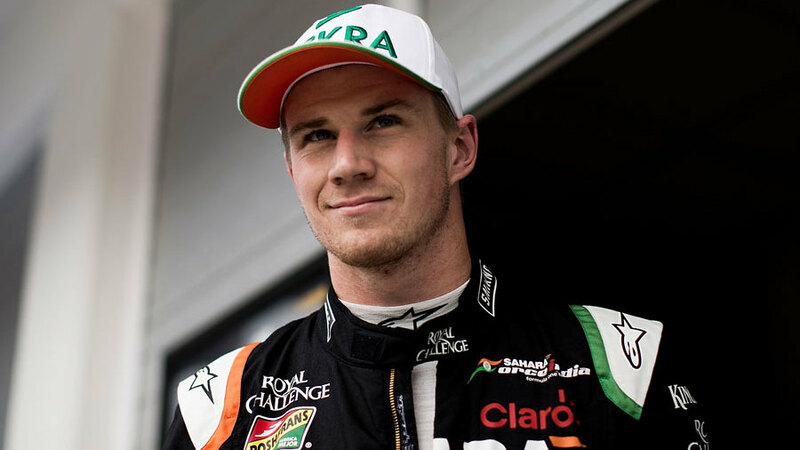 Nico Hulkenberg will compete at the 2015 Le Mans 24 Hours for Porsche alongside his Formula One commitments with Force India. The 2015 event will take place on June 13/14, the weekend before the Austrian Grand Prix. Hulkenberg will drive the team's third LMP1 Porsche 919 entry and will also be fielded in May's Spa round of the World Endurance Championship in preparation. Hulkenberg has been given special permission to drive at the event by Force India and he said it was too good an opportunity to turn down. "Porsche and Le Mans - this combination probably attracts every race driver," said Hulkenberg. "I've been a Porsche fan for a long time and have been watching their return to the LMP1 class closely. The desire grew to drive that car at Le Mans. I am very pleased the 2015 Formula One calendar allows for it and I'm grateful to my Sahara Force India's generosity to let me go for it. Now it's up to me to work hard to satisfy both commitments." Ex-F1 driver Mark Webber is already signed up in one of Porsche's two full-time WEC seats. The team is yet to announce the other two drivers who will partner Hulkenberg in his car. Hulkenberg and Porsche both tweeted following the announcement.